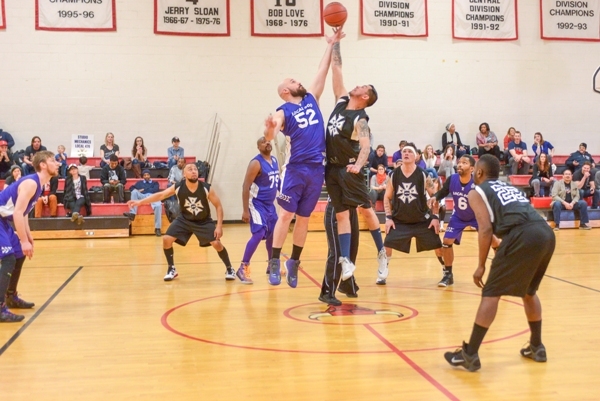 What started as a challenge between the grip and camera departments of the hit television show “Empire” grew into a charity basketball game benefiting the Boys and Girls Club of Chicago. 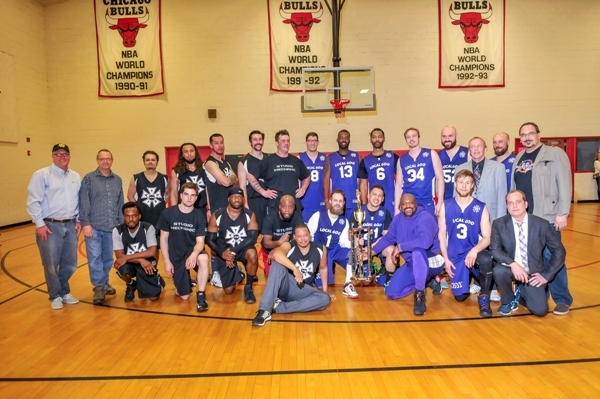 On March 21st, 2015, more than 100 fans cheered on the Chicago studio mechanics, Local 476, and Chicago-based international cinematographers guild, Local 600, as they faced off at the James R. Jordan Boys & Girls Club and Chicago Bulls Family Life Center. 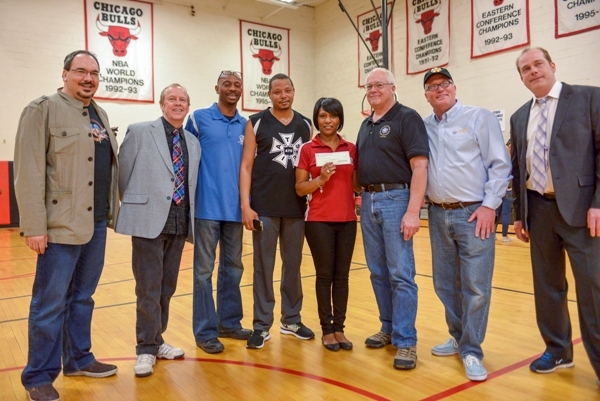 The charity basketball game raised $8,480 to benefit the Boys and Girls Club of Chicago, with money coming from ticket sales and donations. Local 600 won the game 42-34. 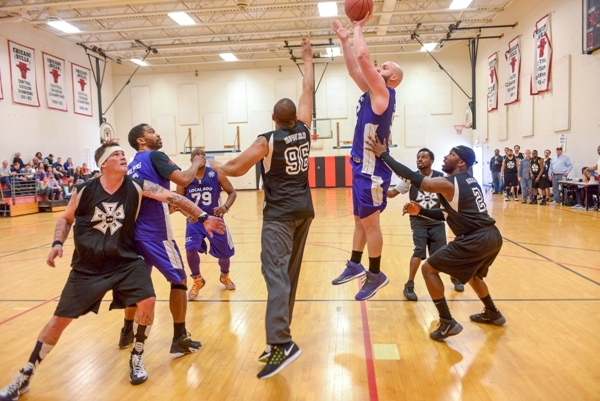 The challenge started on the set of Fox’s massive hit “Empire,” when Camera Assistant Jason H. Bonner challenged Grip Mike Pennick to a game of basketball, explained Local 476 President Brad Matthys. The crew decided if they were going to play, they might as well see if they could raise money for a good cause. As the friendly trash-talking grew, other Chicago-area IATSE members working on shows “Chicago Fire” and “Chicago P.D.” heard of the challenge and wanted in. 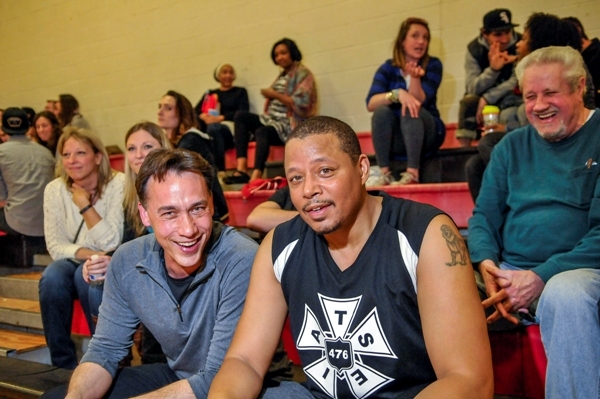 Even “Empire” star Terrence Howard heard of the game – he ended up donning a Local 476 jersey to play on the grips’ team. Conway, Matthys, and the Chicago Local 600 and 476 members have plans to make the friendly competition a regular event.